Stewart has many years experience within the motor trade industry working as both sales Consultant and Manager. This has provided valuable experience with communication skills, project management and motivation of people. 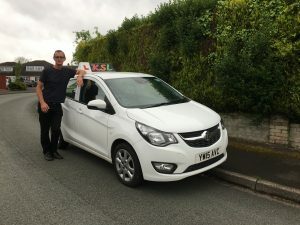 A change in career direction has enabled Stewart to qualify as a Driving Instructor a career that he finds extremely rewarding and enjoyable. Pupil feedback is very positive as he has the ability to build up an excellent rapport with his pupils, offer support , encouragement and guidance which allows the pupils to relax and develop their necessary driving skills to pass their driving test as soon as possible. Karen is a part time driving instructor who has been teaching and training for 25 years. Karen also works as a University lecturer and part of this role is to develop, implement and teach university training programmes. 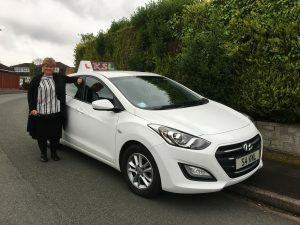 Her experience enables her to teach with a very relaxed style, encouraging her pupils to develop their driving skills and aiming to get them through their practical driving test as soon as possible. Tom has had many hours driving experience on both UK and European roads. He has spent several years in the retail business, working as a customer assistant and delivery driver. This has enabled him to develop excellent customer communication and driving skills. Part of his role was to teach new delivery drivers, and this was what made Tom realise that he enjoyed passing on his skills and knowledge to new delivery drivers to become competent in their role as driver. A change of career has enabled Tom to become a driving Instructor and to join a well-established family business. Tom has a very relaxed, calm approach towards his pupil making them feel at ease. As a young instructor he relates well with his pupils as they feel comfortable with his dynamic, enthusiastic learning style. 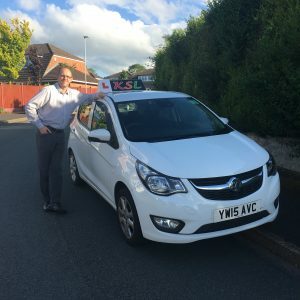 Tom receives positive pupil feedback and encourages his pupils to develop their driving skills to pass their driving test as soon as possible. Dan has had many hours driving experience on both UK and European roads. He has spent several years in the hotel, hospitality and care industry, working one to one with clients to arrange care strategies to enable the transition from hospital to community or nursing care. This has enabled him to develop excellent customer communication skills. Part of his role was to teach new members of staff within the hospitality industry. 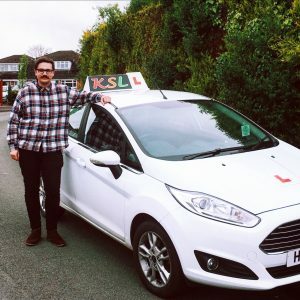 A change of career has enabled Dan to become a driving Instructor and to join a well-established family business. Dan has a very relaxed, calm approach towards his pupil making them feel at ease. As a young instructor he relates well with his pupils as they feel comfortable with his dynamic, enthusiastic learning style. 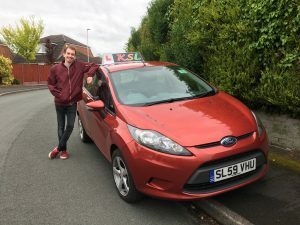 Dan receives positive pupil feedback and encourages his pupils to develop their driving skills to pass their driving test as soon as possible. Graham has spent many years in hospitality, entertainment, sales and the care industry. He has run a successful business for many years and been a mentor to junior staff within the hospitality industry. This has given him excellent communication skills and confidence to ensure good pupil interaction. A change in career direction and the desire to become a registered professional has inspired Graham to train as an ADI and join his family’s business. Graham has a very relaxed approach to teaching, developing a good rapport with his pupils to enable them to gain confidence to pass their test as soon as possible. Stewart, Karen, Tom, Dan and Graham are committed to continuous professional development to progress their careers further and allow any newly acquired professional skills to be passed onto their pupils.